In Phase 2 of the Lok Sabha election on Thursday, 18 April, 95 parliamentary constituencies will go to the polls. 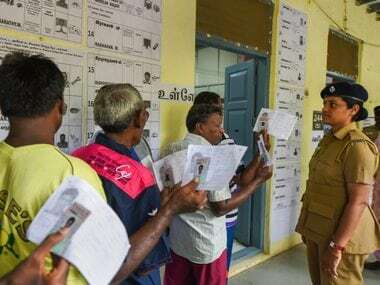 Voting will take place across 12 states and the Union Territory of Puducherry, including all 39 Lok Sabha constituencies in Tamil Nadu. A few constituencies of Assam, Bihar, Chhattisgarh, Jammu and Kashmir, Maharashtra, Manipur, Odisha, Uttar Pradesh, Karnataka and West Bengal will vote in Phase 2. 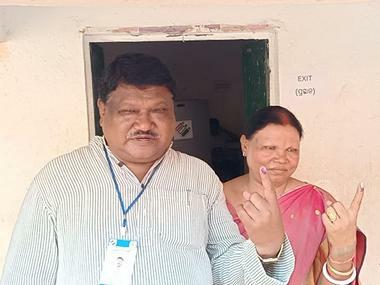 In addition to these, 35 Assembly segments under five Lok Sabha constituencies of Odisha — Bolnagir, Aska, Bargarh, Sundargarh, Kandhamal — will also vote in the state polls. 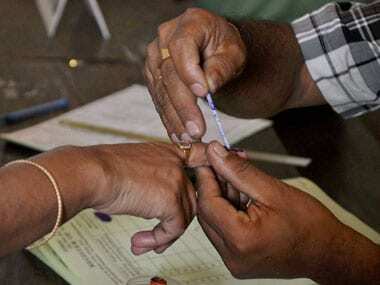 The Odisha Assembly election is being held in four phases simultaneously with the Lok Sabha election. Phase 1 saw polling in 28 Assembly constituencies. In Phase 2 on Thursday, over 15,97,34,000 voters will exercise their franchise to decide the fate of 1,629 candidates. 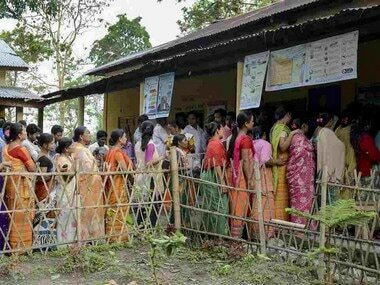 The Election Commission has set up 1,81,000 polling booths to ensure smooth conduct of voting. 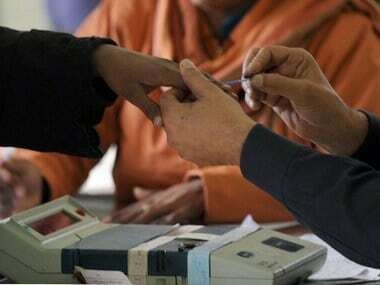 For security concerns in some states — Odisha and Chhattisgarh in Phase 2 — voting in various Lok Sabha constituencies is spread over phases in the Assembly constituencies that fall under them. The Election Commission on Tuesday deferred polling in the Tripura (East) Lok Sabha seat to Phase 3 on 23 April, saying that the prevailing law and order situation in the region was not conducive to hold free and fair polls. In Tamil Nadu's Vellore, voting was cancelled after the recovery of a huge amount of cash allegedly from a DMK candidate's office a few days ago.